Have a look around. Check out our latest sermon series or join us at one of our services. Want to know what else goes on at our church? Head over and view our calendar. See the full calendar and get access to downloads by logging in below! Whether you were unable to make it, or simply want to hear it again, you can listen to our latest sermons online. If you aren’t able to make it but still want to be a part of the service, you can click “Listen Live” to listen to the service live on Sundays at 10am. 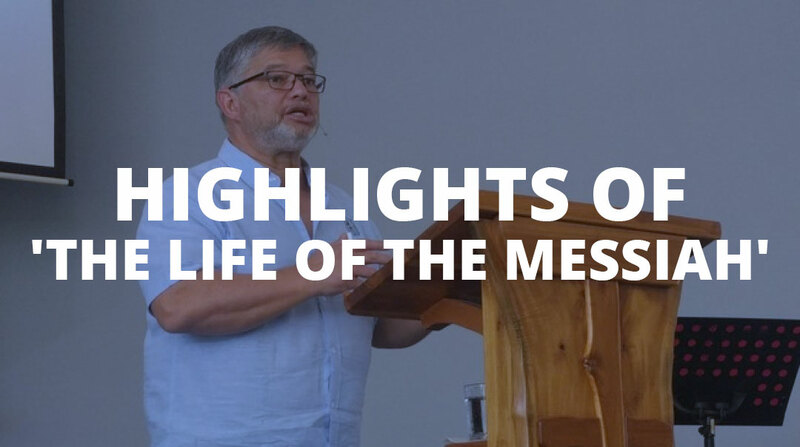 Missed the week of "The life of the Messiah" with Chris Savage from Ariel Ministries? Listen to each nights message here. Click the image to visit our sermons page. Never miss out on what’s happening around the church and local community. Get our newsletter emailed to you or view our calendar. If you are social media savvy we are also on Facebook. Want the newsletter straight to your inbox? We meet Sundays during the service and have regular fun days in local parks. 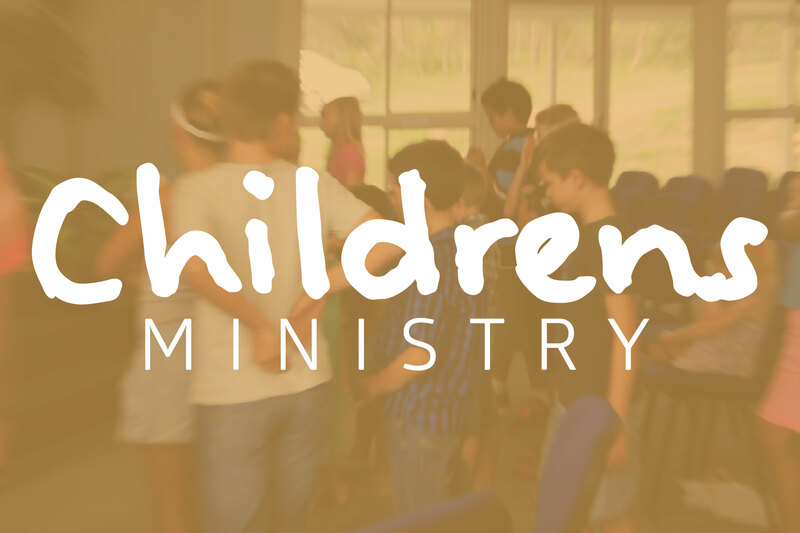 If you want to know more about our Children's Ministry contact the office or head to our calendar for our next event. We meet every Friday of the school term for music, games and growing together. 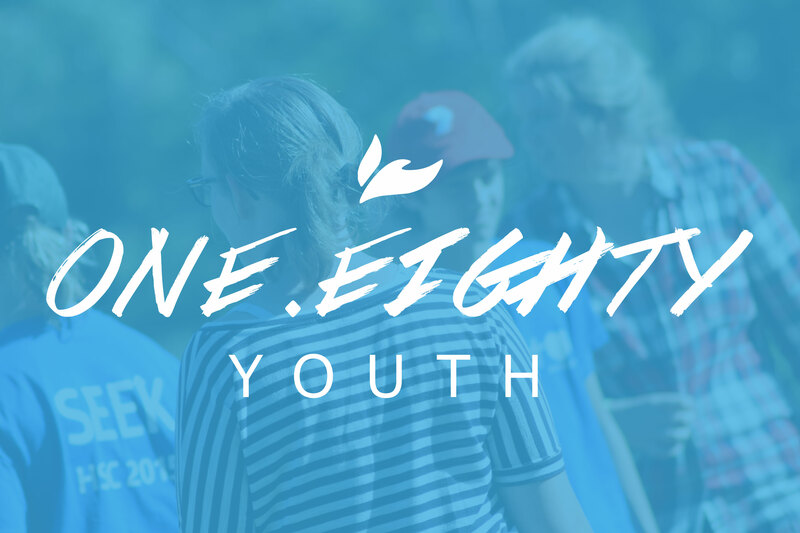 If you want to know more about our youth contact Ps Jazmine McClintock or head to our calendar for our next event. We meet once a month for a get together and regularly for Bible studies. 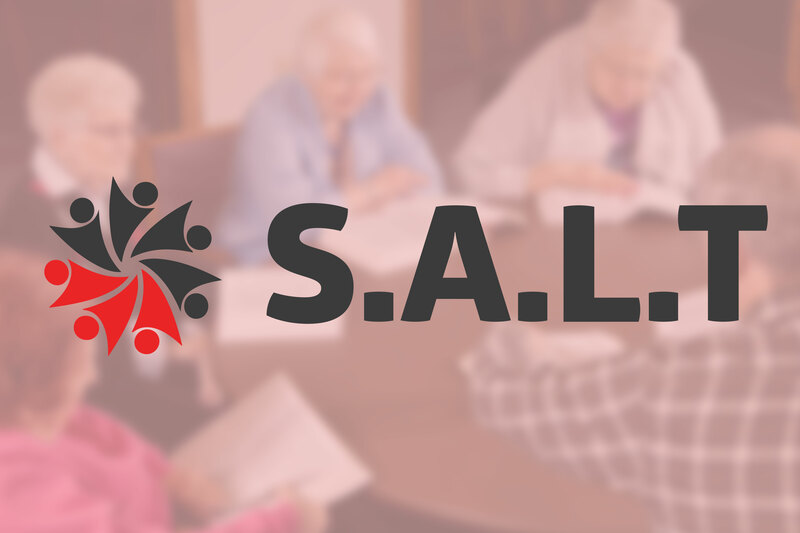 If you want to know more about our S.A.L.T ministry contact the office or head to our calendar for our next event.